Hermeneutics is a field of inquiry that explores the phenomenon of interpretation. 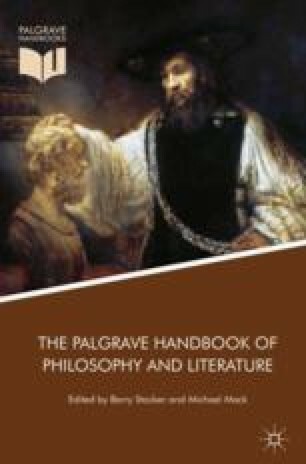 This chapter provides an overview of some of the main approaches to hermeneutics—as a philosophy of interpretation and of literature and literary studies. After first presenting briefly the main ideas of Friedrich Schleiermacher and Wilhelm Dilthey, the chapter focuses on Gadamerian philosophical hermeneutics and its view of understanding as profoundly historical and dialogical. The chapter shows how hermeneutics allows us to approach literature not only as an object of interpretation but as an interpretative practice in its own right. The chapter ends with a glance at some of the challenges that hermeneutics currently faces and with a brief discussion of how contemporary narrative hermeneutics explores narrative as a culturally mediated interpretative practice.